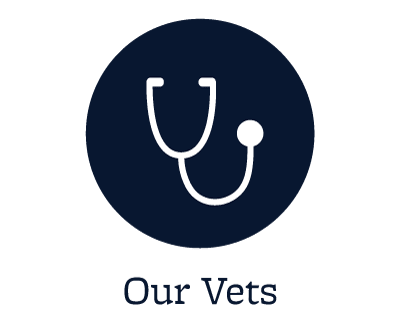 At ABQ Petcare Hospital, we know that your pets are part of your family, and that it is important to have veterinary health care options of the same quality you would expect for any other member of your family. We opened our hospital with that focus and are determined that you and your pet will feel at home as our compassionate veterinarians and staff guide you through the process of making excellent health care decisions for every stage of your pet's life. ABQ Petcare Hospital is equipped to provide pet health care services for a variety of pet issues in dogs, cats, exotics, and pocket pets. Please contact our staff with any questions you may have. ABQ PetCare hospital opened it's doors September 2009. We are a fast growing clinic that provides the highest standard of care for your pets. 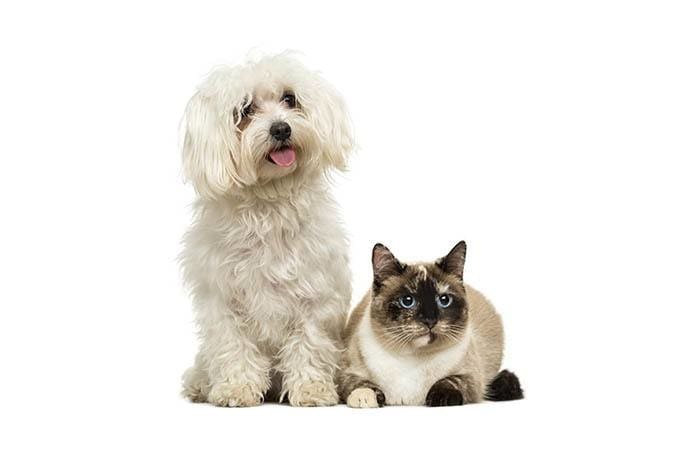 We provide care for dogs, cats, birds, rabbits and pocket pets. 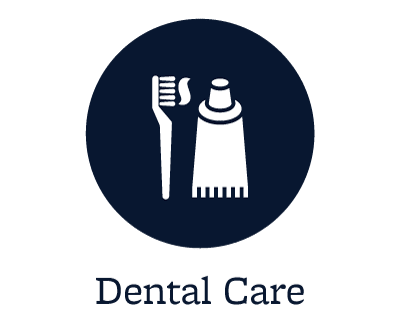 We provide a variety of services including surgery, house-calls, ultrasound, digital x-rays, senior care, hospice care, pain management, dental care, intensive care and laser therapy. We also provide wellness/preventative care including, vaccines, lab work and nutrition recommendations. 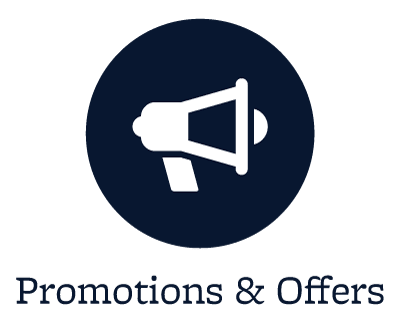 ABQ PetCare provides "Family care for family pets" and we look forward to taking care of your family members, whether furred, feathered or scaled! 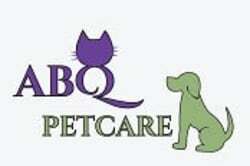 Put your trust in the caring and compassionate hands of ABQ Petcare Hospital.